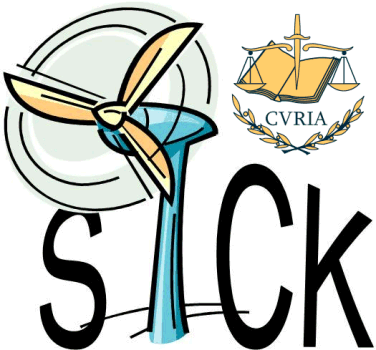 The European Platform Against Windfarms (EPAW) regroup 596 associations of actual and potential victims of windfarms from 24 countries. They have just initiated proceedings at the General Court in Luxemburg, which is the part of the EU Court of Justice from whence people can seek redress against EU institutions under certain conditions. In this occurrence, EPAW represents to the Court that the extension of the renewable energy programme of the European Commission (“Commission”) violates the Aarhus Convention on a number of counts, and should be annulled.